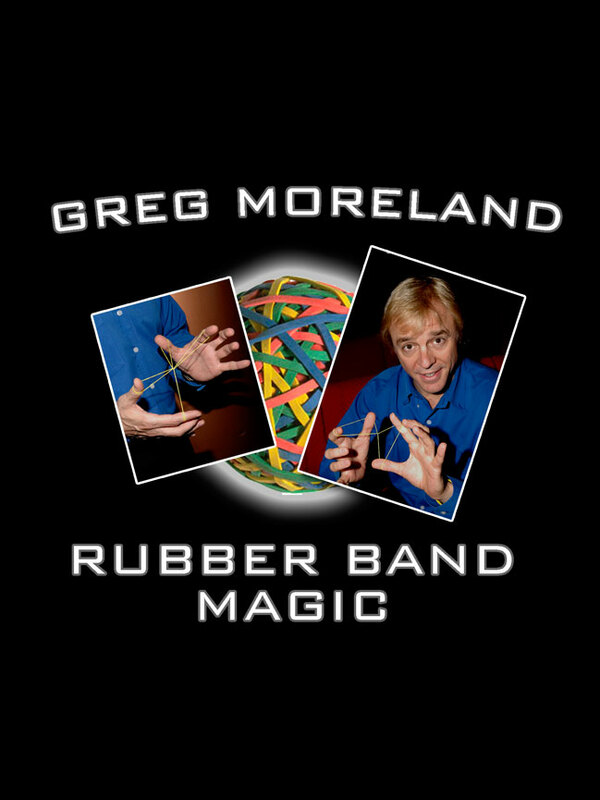 Whether you just want to learn a few impressive tricks, or you’re an impassioned student who wants a master’s degree in RUBBER BAND MAGIC, this DVD will show you the way! 20 truly remarkable magical miracles that use nothing more than ordinary rubber bands! An acclaimed teacher of both beginning and advanced magic. 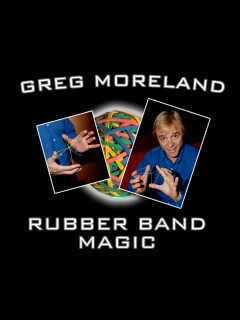 Greg Moreland has a personable approach to guiding you through the techniques of performing winning magic. He puts it well within your grasp to become a RUBBER BAND MASTER!